We often discuss the progress Toyota is making in designing and selling cleaner vehicles, such as Prius and Auris Hybrid, but Toyota recently received official recognition of its success in reducing the carbon footprint of its UK business operations, too. 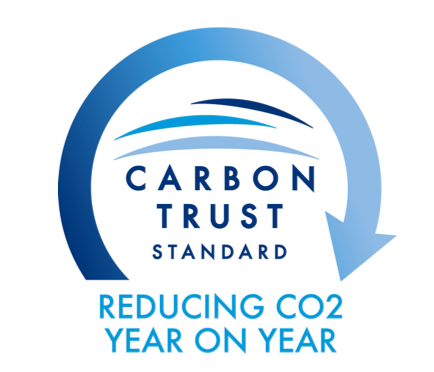 Toyota is one of the first auto manufacturers in the UK to receive the Carbon Trust Standard, an independent seal of approval for making significant reductions in carbon emissions. Thanks to measures taken across Toyota’s business operations, carbon levels have been cut by more than seven per cent in three years up to 2009, according to the Carbon Trust. Carpool episode 2 video preview: Who’s next in the Prius hot seat?